If you've been saving some ground beef in your freezer for a bit, you may want to check it out right now. It may be part of a massive recall of over 132,000 pounds of meat following a deadly E. Coli outbreak. 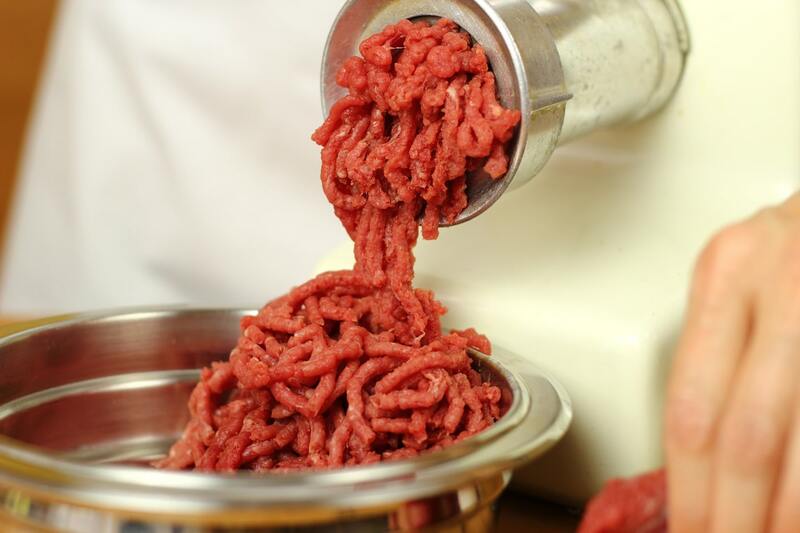 According to the USDA, 132,000 pounds of Cargill ground beef have been recalled. This follows a reported outbreak that has sickened at least 17, causing 1 death. The causal contaminant was E. Coli 026. It's similar to the infamous o157:H7 strain of the bacteria in that they both produce similar toxins that causes diarrhea (often bloody) and vomiting for 2-8 days. On rare occasions, it can turn into Hemolytic Uremic Syndrome (HUS), a type of kidney failure that can be fatal. Cargill's meat was produced in mid-to-late June and shipped out to retailers nationwide, so the entire country is affected by this recall. A nationwide list of locations that carried the meat will be listed once the USDA is able to create it. In the meantime, if you see a USDA sticker with the code "EST. 86R" on it, it is part of the recalled lot of ground beef. You can also check any of these labels to see if they match anything on your product. If you think the ground beef you have may be part of this contaminated amount, the USDA recommends you throw it out immediately. Since the meat was produced 3 months ago, there's a good chance it's in the freezer by this point if you still have it, so make sure to check that as well.